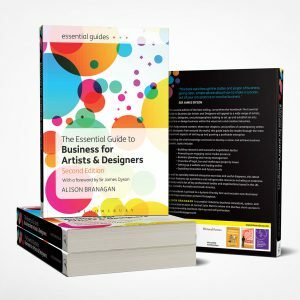 The book does its title justice – any aspiring artist or designer will find life-changing advice on how to turn their passion into a thriving business. All aspects are covered, including business planning, building an online presence, intellectual property and self promotion. I, and other creatives, share key tips for those wanting to make it in this competitive industry and the book is bursting with resources and inspiration. 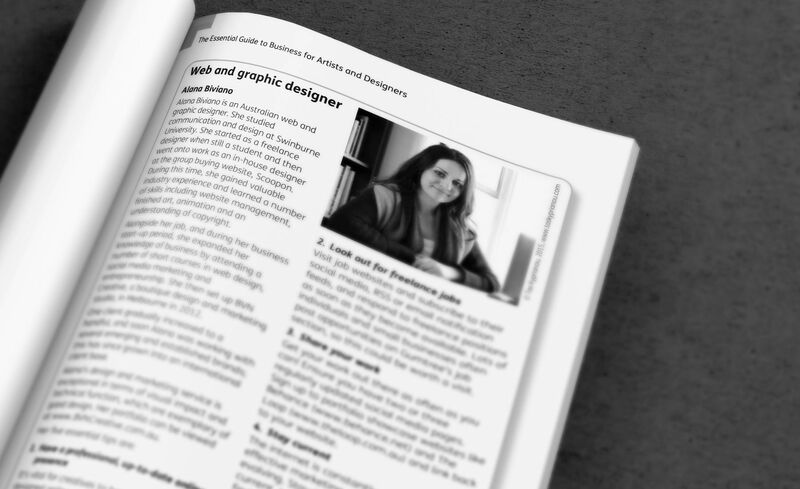 I first met Alison in 2013 when I studied her Entrepreneurship for Creatives course in London. She’s an excellent lecturer and mentor and I can’t recommend her courses enough.